Entertain with the Nowy Targ Rectangular garden table, which would be complemented with the Nowy Targ Table and Bench also availble on our site. It is made to the highest of quality, perfectly blending to your garden or outdoor space. 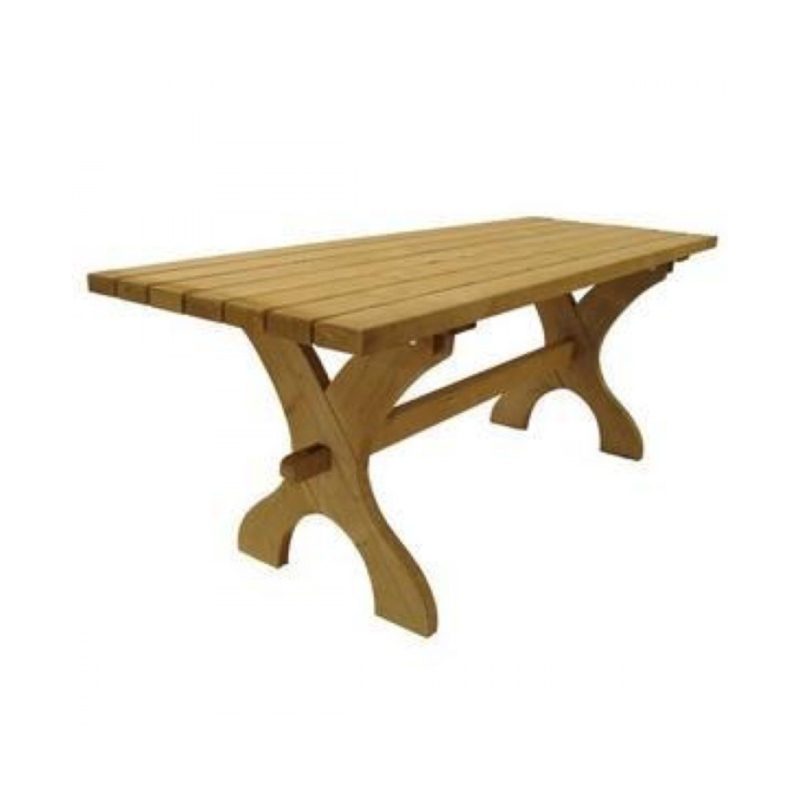 Crafted from natural spruce wood a sustainable source and by modern design, the Nowy Rectangular garden table is robust and will be a cherished part of your furniture for years to come.